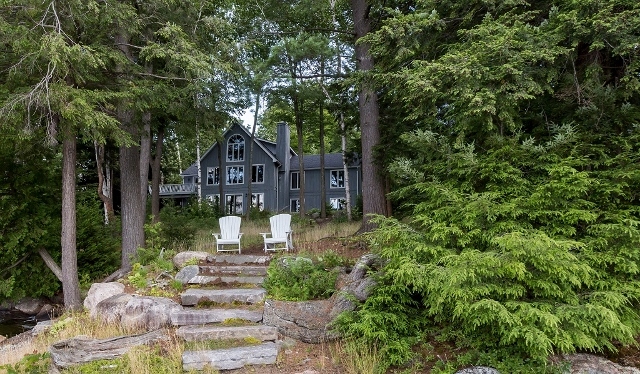 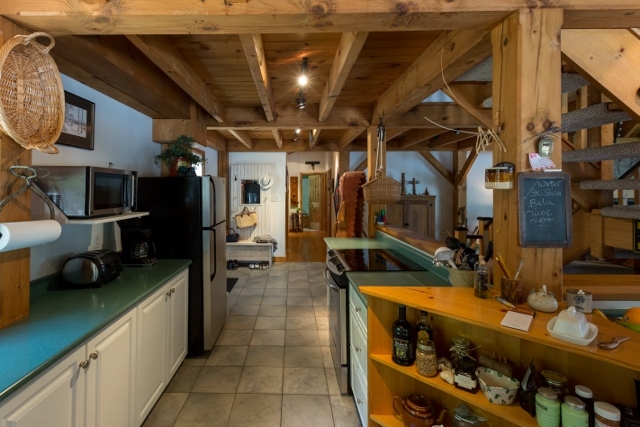 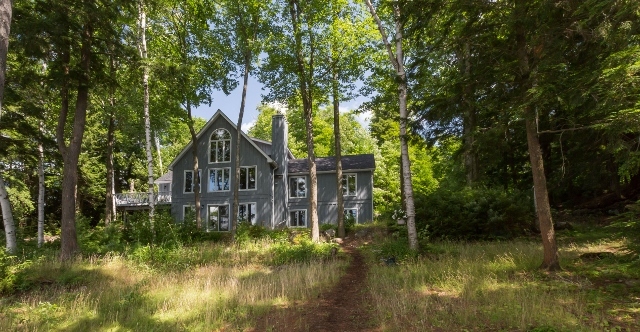 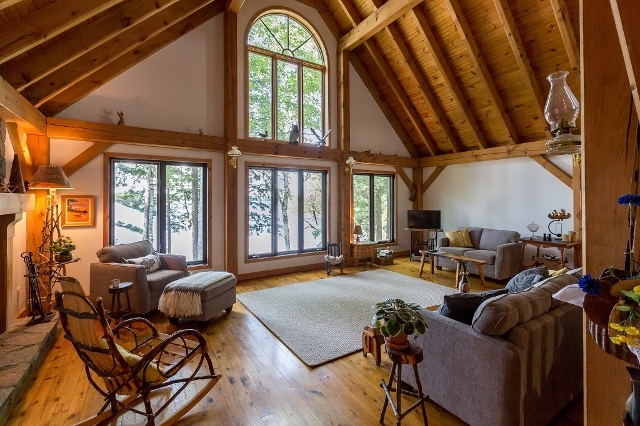 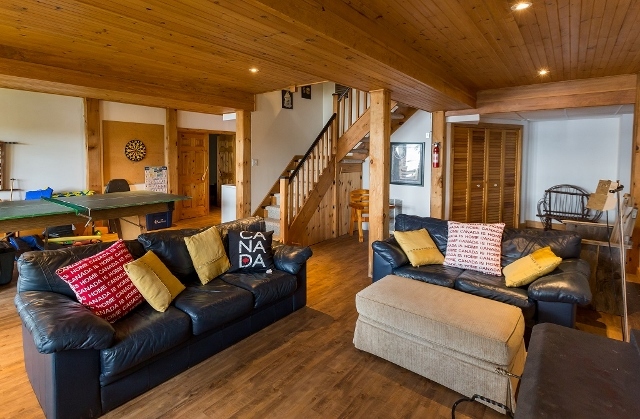 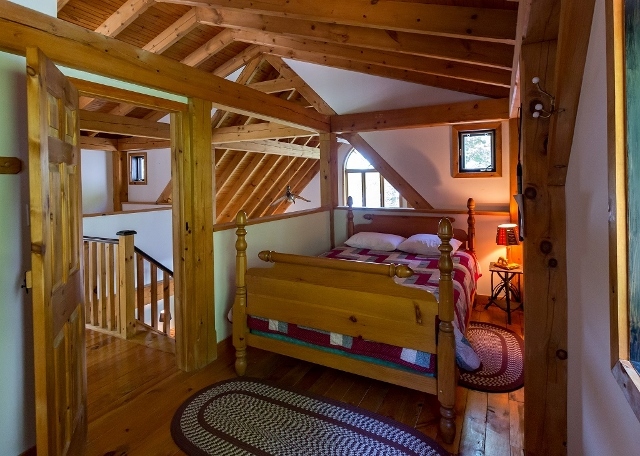 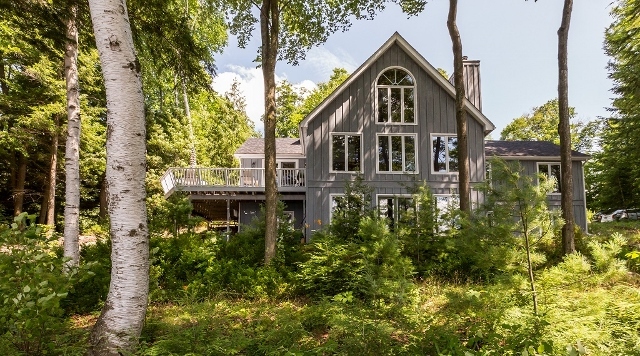 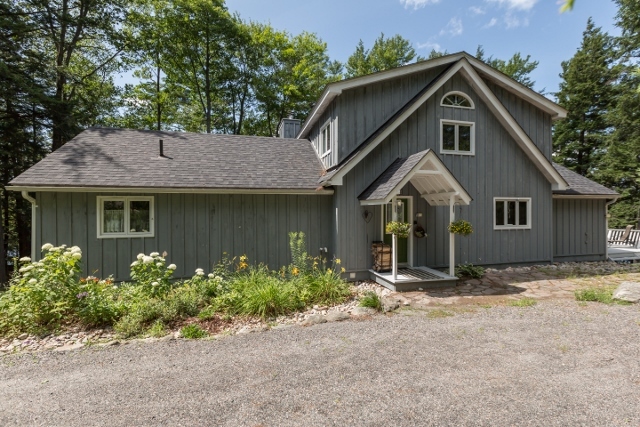 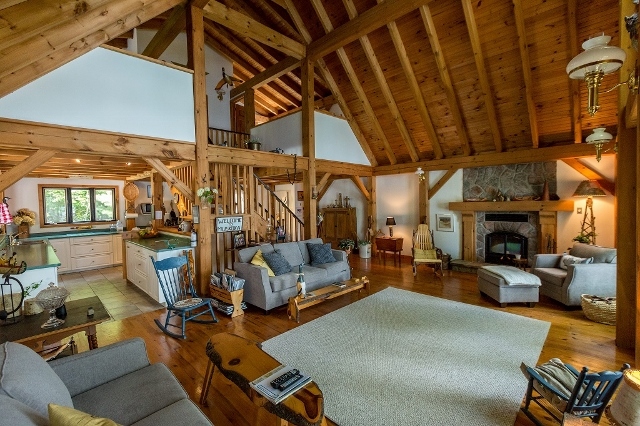 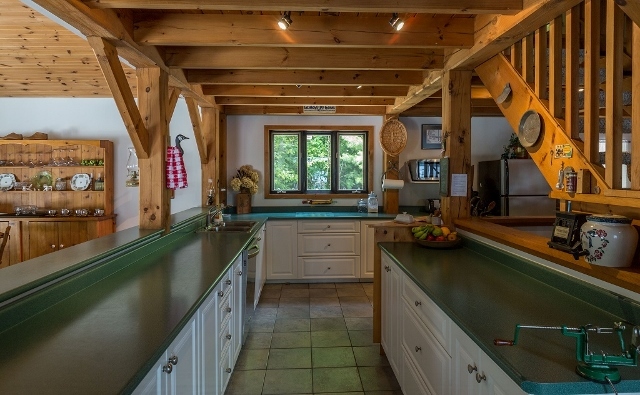 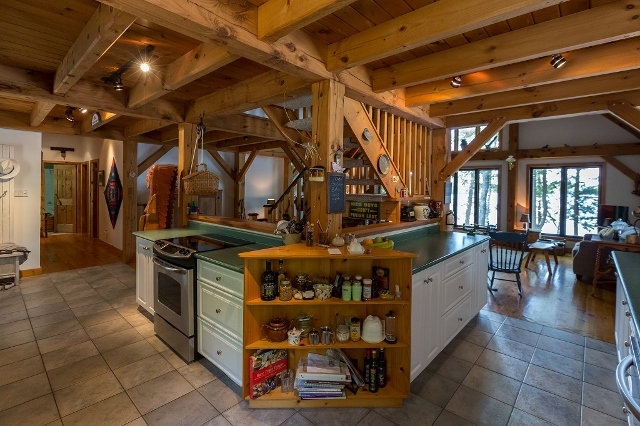 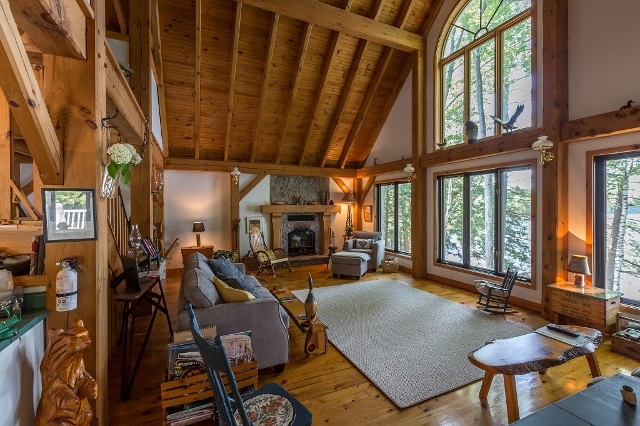 Welcome to “Northfork” Perfectly situated on 475′ (assessed) of gently sloped shoreline and 1.5 acres of natural Muskoka terrain is this custom built Post & Beam year round cottage/home. 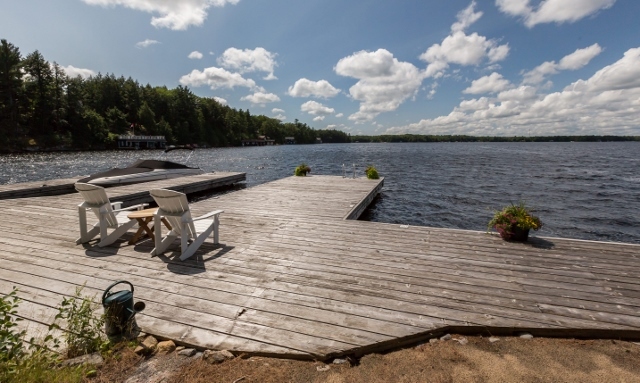 Enjoy the expansive view and sunset exposure from the large 2-slip dock or from the comfort of the vaulted great room with its wall of windows and Muskoka stone wood burning fireplace. 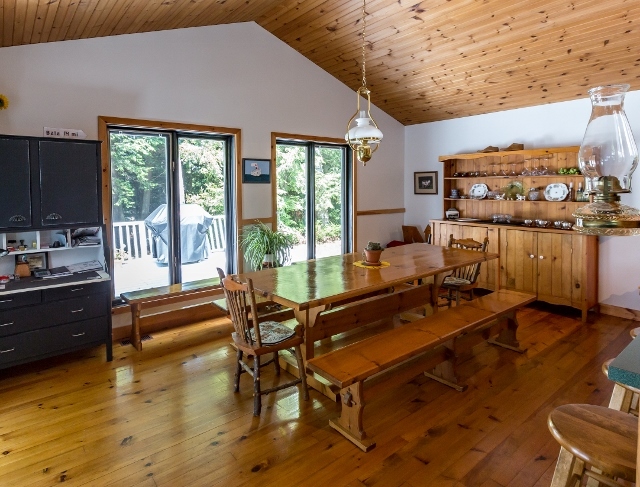 5 bedrooms & 3 baths provide ample room for family and friends. 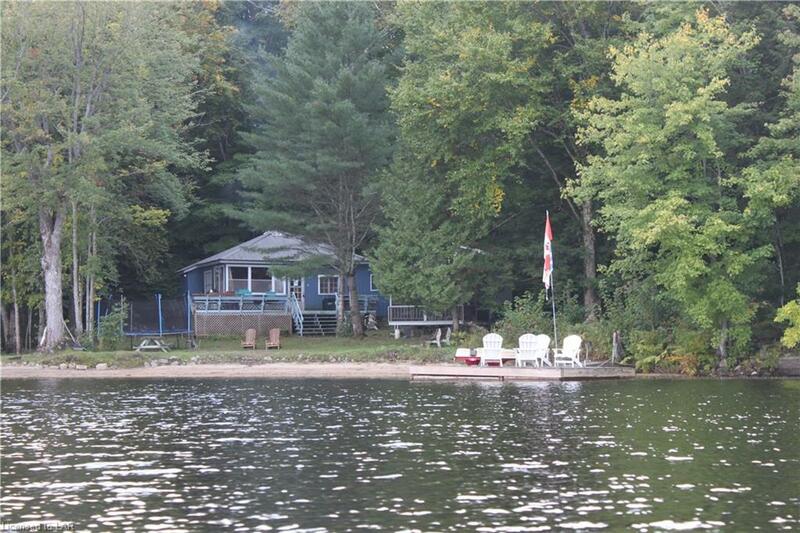 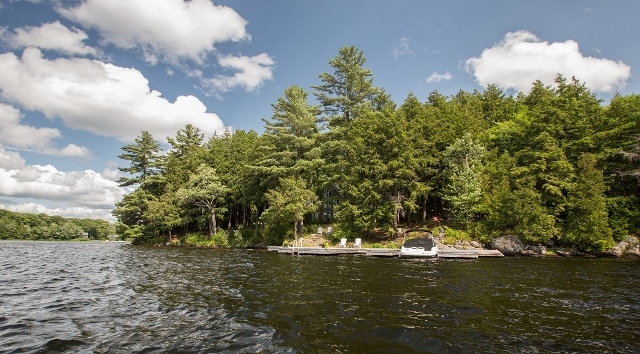 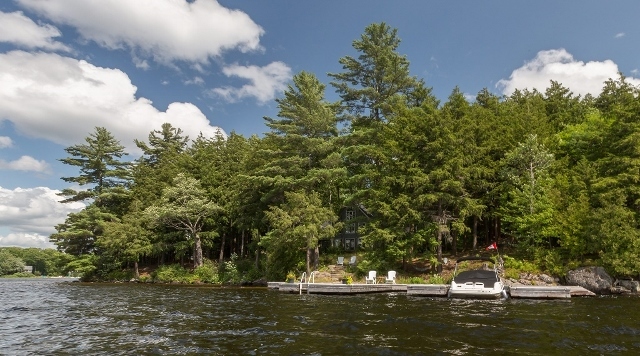 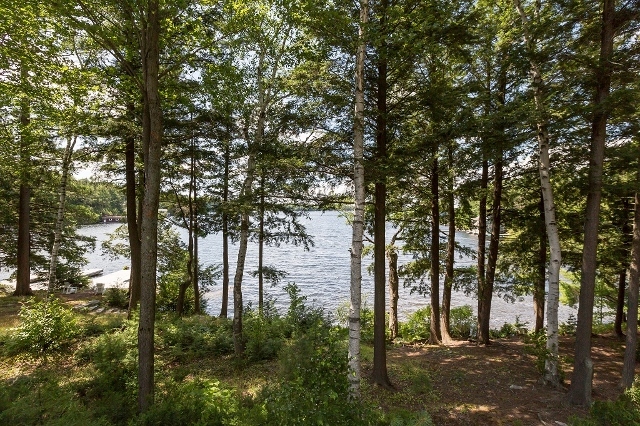 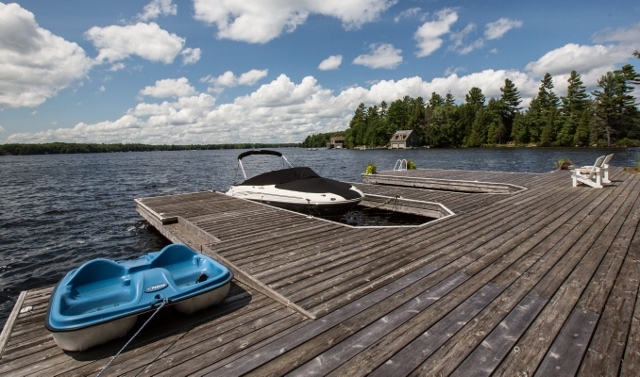 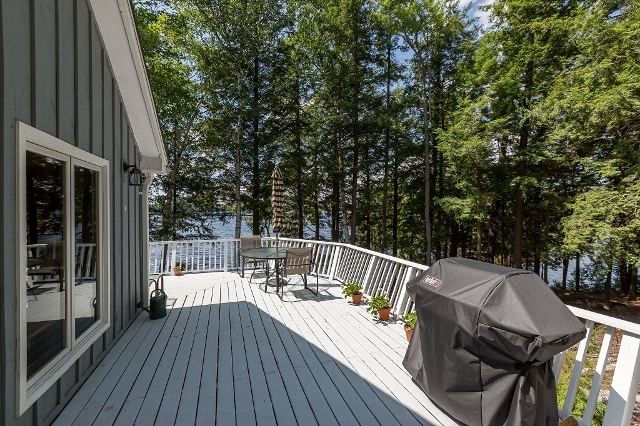 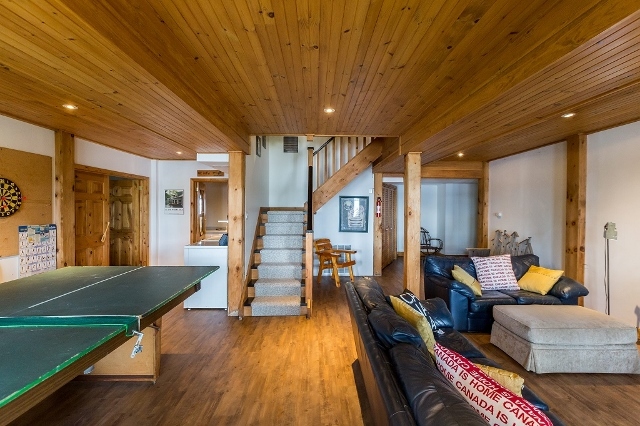 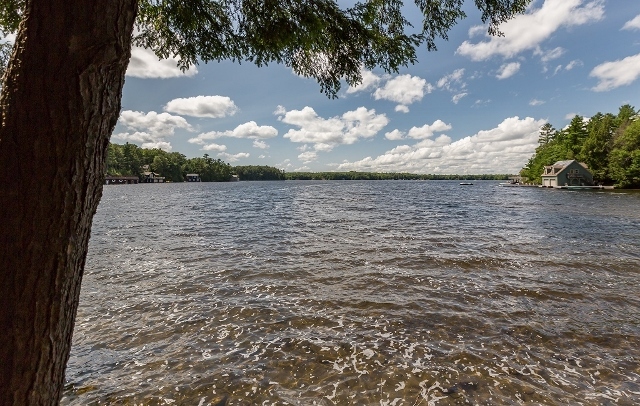 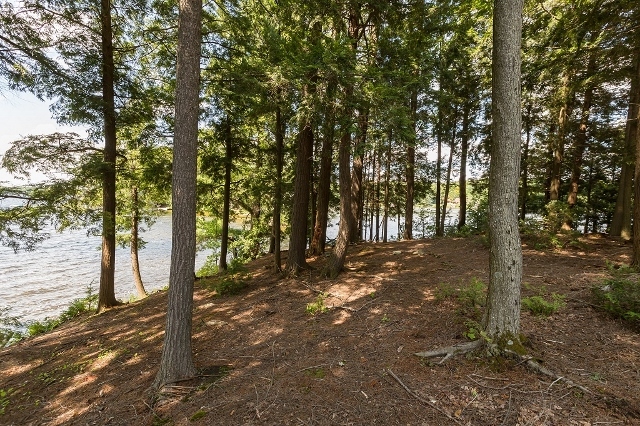 Located on coveted Acton Island (road access) and with easy access to both the town of Bala and the village of Port Carling “Northfork” is the ideal location for your next cottage.